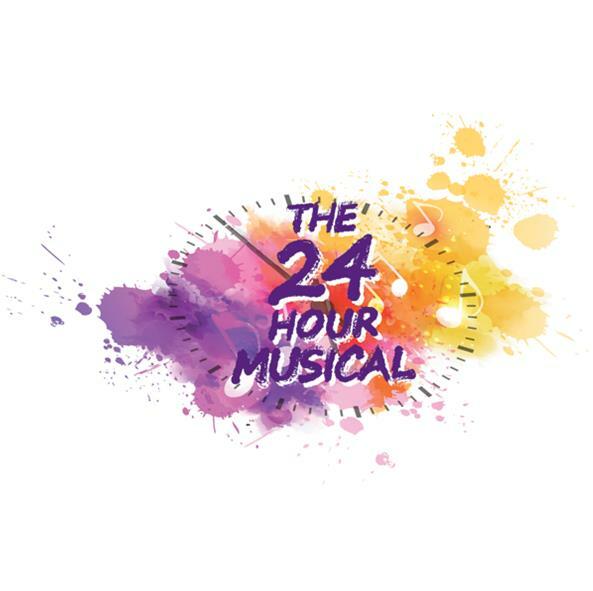 Take part in the 24 Hour Musical 2019 with Creative Minds Productions and Camberley Theatre! Ever fancied staying awake all night to rehearse a fully staged musical? Now you can! Following the success of our last year's 24 Hour Musical where a group of crazy performers staged a full version of Andrew Lloyd Webber's Joseph, we've decided to go ahead and schedule our next one! Here are all the details you need to get involved. You’ll arrive at 7.30pm on Friday 6 September where you’ll meet the director, musical director, choreographer, crew and your cast mates. Here you’ll find out for the very first time what the show is and what part you’ll be playing before being given scripts and begin rehearsals! 24 Hour Musical is hard work, tiring but lots of fun and no experience is necessary! All you need is tons of energy and a “can do attitude”. A show fee of £37.50 per person covers costs of everything needed to make your 24 hour musical experience one to remember. You will be sworn to secrecy and must not reveal anything about the show on social media or to your friends and family. We even ban the singing and humming of songs in the foyer or town centre during rehearsal period! To be a part of 24 Hour Musical book online, visit or call the box office. Once you’ve paid your fee download a sign up form HERE which you’ll need to complete and email back to us. This will contain costume info and a chance for you to tell us about any previous theatrical experience. For more information, please have a look at the Frequently Asked Questions. Download HERE.